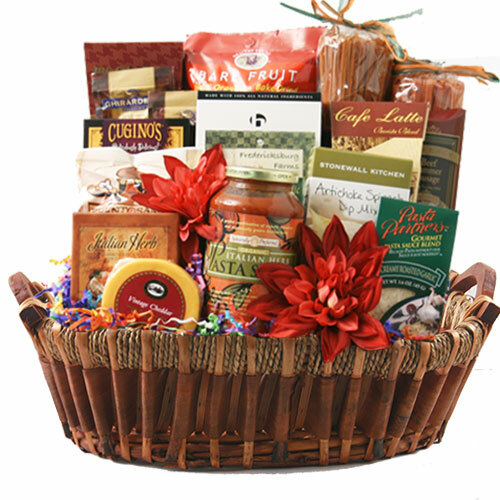 To finish building your personalized, custom gift basket, please make your product selections from the category sections below. Please choose the products that you wish to include with your design from the choices below. Be sure to make the indicated number of selections from EACH of the following Categories.